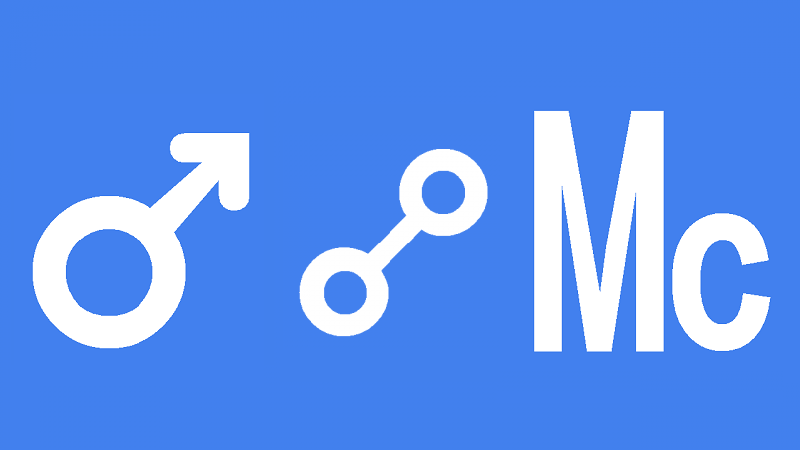 Mars opposite Midheaven natal usually means your mother, although possibly your father, had an especially strong influence on your early development. This created very strong feelings one way or another towards them that is felt well into adulthood. How this parental influence affects your inner sense of security can have consequences on your behavior, relationships and career. If you grew up surrounded by anger, hatred or violence, emotional pain and problems communicating your desires are to be expected. Holding onto anger may result in stubbornness, frustration, poor impulse control and anti social or unsocial behavior. It is possible for inner turmoil to manifest as an inability to settle in one place, extramarital affairs, and a tendency to provoke others. Mars rules goal-directed energy, so channelling your extraordinary energy into something you are passionate about can lead to marked achievements. Focus your energy on getting ahead while trying to ignore your competition or perceived enemies. You can actually turn an insular tendency to your advantage in careers in which secrecy and behind the scenes activity are valued. You would do well at research, investigation and detective work in the police, military or secret service, especially where the security of sensitive information is critical. Clandestine operations and causing mischief behind enemy lines may suit your style. If natal Mars opposite Midheaven resulted in positive reinforcement from a strong parent, you will more likely be self-confident. A strong sense of purpose and self belief will act as the launching pad for a successful career. Your initiative, spontaneity and leadership qualities are assets in many fields. But you do not necessarily need the achievement and recognition from a career to feel satisfied or fulfilled. Regardless of your upbringing, being a strong, self-reliant person with an active life is important. In fact, it probably means more to you than fitting into society through a stable and respectable career. Your passionate and energetic nature means you may wish to travel or seek adventure before settling down. Physical activity is good for your well-being, so exercise and sport will keep you from becoming bored and restless. Keeping active around your home is also important. You can be a motivating force and positive role model for your own family. Mars opposite Midheaven transit makes it harder to get ahead in your professional life. It may feel like your colleagues or bosses are working against you. Even if you are feeling strong and confident, it is likely that your actions will seem more ineffectual than usual. A tendency to become easily annoyed and act impulsively means you should take care not to damage your reputation or career prospects. While the actions of superiors or competitors may annoy you, there is probably a deeper underlying issue at home or from you past that is casing this outer manifestation. Repressed anger may resurface now, or you may revert to old destructive behavior patterns and habits. Perhaps you are subconsciously still angry at something hurtful one of your parents did. Take some time out to meditate and uncover the source of your inner pain. Ego conflict is possible at home, especially with men like your father. You should not avoid conflict if it will get things out in the open and help resolve a lingering issue. But take care not to upset innocent family members because you may subconsciously annoy them on purpose without realizing it. You can also release a build of hot destructive energy safely in private. It could be some vigorous housework or home improvement project, exercise, or some other form of stimulating hands-on activity. Allen Dulles 0°11′, James Holmes 0°21′, Jack Kerouac 0°29′, Virginia Mae Brown 0°42′, Cosimo de Medici II 0°44′, Rolf de Heer 0°51′, Vanessa Redgrave 0°53′, Captain William Bligh 0°58′, Patricia Highsmith 1°05′, Immanuel Kant 1°13′, Jack Brabham 1°17′, Alfred Jarry 1°23′, Julian Assange 1°35′, Andreas Vesalius 1°37′, The Beatles 2°12′, Robert the Bruce 2°13′, Gregory Peck 2°15′, Giorgio Moroder 2°45′.